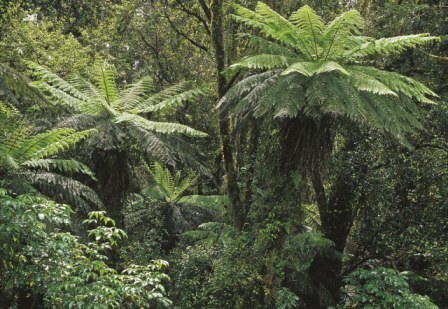 A stunning and magnificent New Zealand tree fern. Totally unique and recognisable by its jet black trunk and leaf stems. A real spectacle! 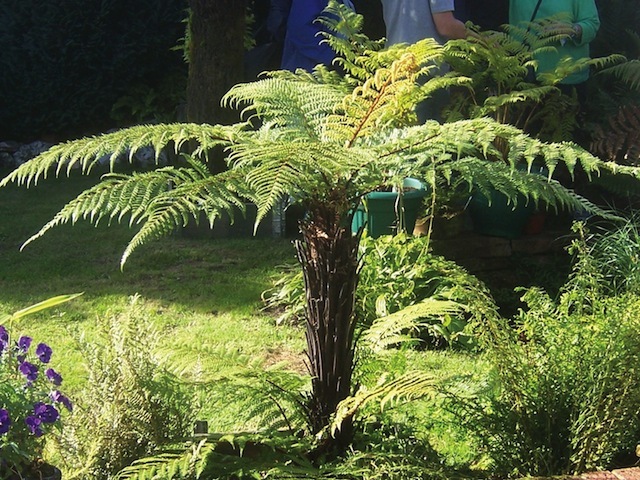 An ideal tree-fern for a shady greenhouse or conservatory where trunk can be kept moist. Price inludes shipping to mainland UK addresses. Additional charges may apply for The Highlands, Islands and Northern Ireland (BT postcodes). For shipping to EU countries and The Channel Islands (GY and JE postcodes) please fill out our enquiry form here or phone +44 1837 840989. Click the button below to add the Dicksonia squarrosa to your wish list.